EKG machines are complex pieces of equipment that measure the heart’s performance in a number of ways. As an EKG technician, you will be expected to perform a variety of duties in the hospital, health facility, or physician’s office where you will be working. EKG technicians know how to operate these machines and know how to ensure the most accurate test results, as well as perform other related tasks. Working in this field means not only knowing how to prepare and use an EKG machine and its components but also how to ensure that it’s working properly. You will make sure all connections are attached correctly and that the machine is in working order. You will also know how to maintain the machine and be able to effectively troubleshoot any issues with it. Since you will also be performing stress tests, the operation of the treadmill as well as connecting the EKG to it and knowing how to monitor those results will be required. In addition, you will learn how to operate and monitor portable Holter EKG units. For testing, medical training programs in NYC will show you how and where to place the EKG machine’s 12 electrodes on a patient. Then, you will monitor the machine and ensure an accurate reading is obtained. Other duties you may have can include record keeping and the updating of patient charts, as well as clerical tasks related to your role. Once a patient’s testing is completed, you will be able to print the results for review by the physician or cardiologist. You may also have to provide a summary of the results, as well as quickly contact the physician or other staff if you notice abnormalities that need to be immediately addressed. EKG technicians do more than operate testing equipment; they must also interact with the patient. The technician explains the procedure about to be performed and provides the patient with instructions prior to testing. This role also involves calming anxious patients who may be undergoing testing for the first time and who may be under additional stress as a result. Empathy will be another required skill as an EKG technician. Because of the risk of fainting or heart attacks during stress tests, those who obtain EKG training in NYC learn how to be prepared for these emergencies. This will include the ability to continue to perform your duties to the best of your ability while under pressure, as well as being empathetic and remaining calm, which will benefit both you and the patient. This role will require you to be on your feet for several hours at a time. Depending on where you work, you may have to move or lift equipment. Working in a hospital setting may see you having to adjust to shift work, which you will also need to be physically prepared for. You will need to have laser-like focus and excellent attention to detail, as you will be following the precise instructions of the physician or cardiologist, as well as those for testing. While the actual job of an EKG technician isn’t very stressful in itself, the environment in which you work might be. This is especially true if you work in a busy facility that sees several patients per day. Larger facilities may also see patients having to wait longer for testing, which can cause them to become anxious. As well, you may be expected by physicians to produce test results quickly, which can also add to your stress levels. Healthy management of stress will be another skill that will help you excel in this important role. An aging population means that a higher number of patients will need medical attention. 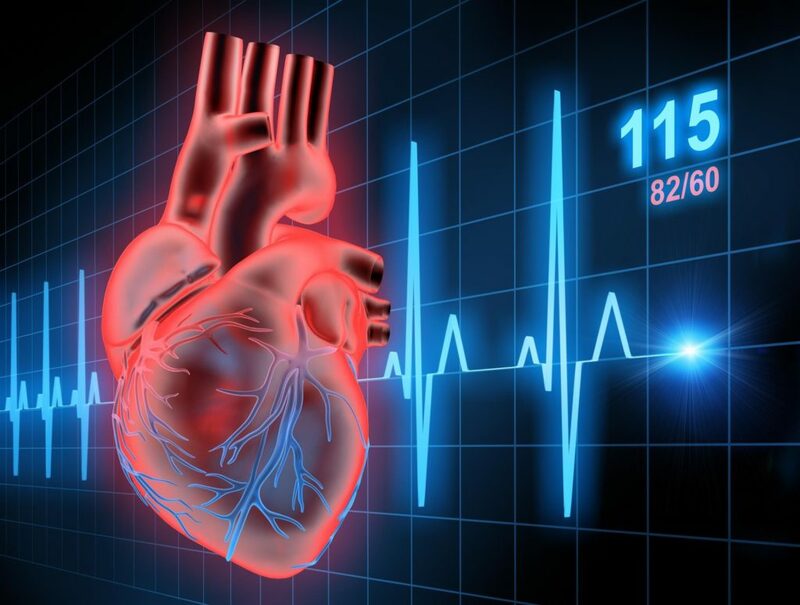 The rapid growth of EKG technician positions means that there’s no better time than now to register for EKG training in NYC and help patients battle heart disease.